we were there on our bike trip in 2008. What a beautiful place. I hope to get back soon I have friends who moved there a couple of years ago. 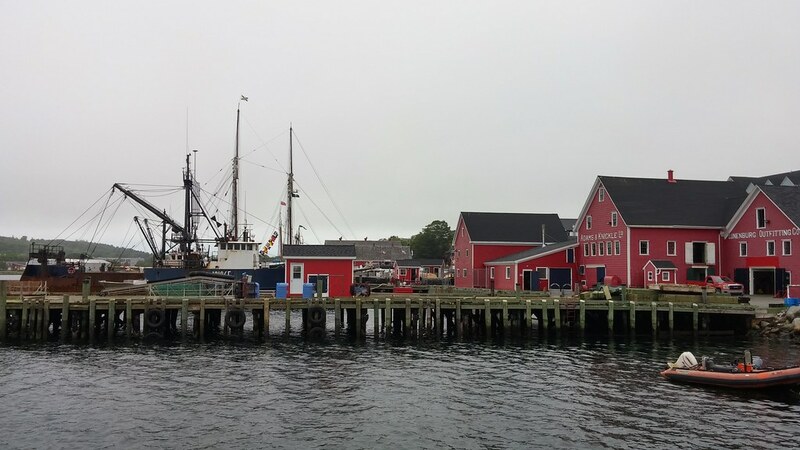 It's been a few years since I've been to Lunenburg ... such a cute spot!